Casca pentru copii reglabila 47-54cm, robusta, comfortabila, in culori atragatoare si design cool. 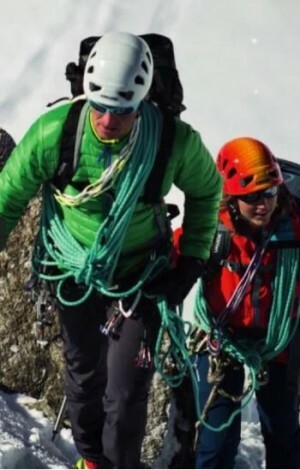 Ideala pentru alpinism, escalada, via ferrata, parc aventura, munti inalti. Conform standard EN 12492. Masa = 550 g. Culori disponibile: rosu, verde, roz, turcoaz. Import Germania. 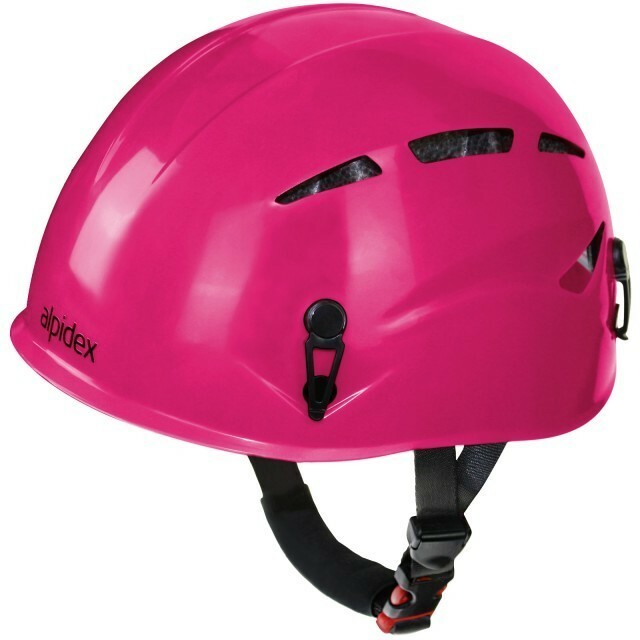 Even for the smallest outdoor enthusiasts - the children's climbing helmet Argali KID fits already with a head circumference of 47 cm! 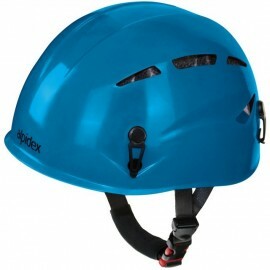 With this robust hybrid helmet also the alpine junior is well advised and on the safe side. Because it conforms the two main criteria for a good climbing helmet: full adjustability for an optimal fit and and a cool look, so your child tries the helmet even without a television ban. Using the Knob Control is a fast, safe and precise fine adjustment of the entire headband with a handle accurately and easily possible. 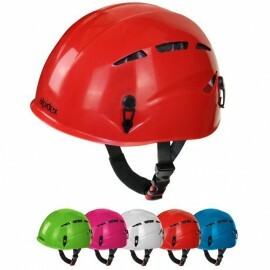 In addition, both Y-straps can be adjusted in two directions, so that nothing even on the ears suppresses or scrubs. 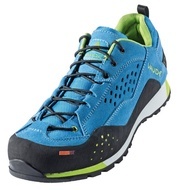 The high wearing comfort remains through the eight air inlets even preserved on warm days. The ARGALI KID protects by a classic shape also in a lateral impact and is therefore especially suitable for rock climbing, ice climbing and mountaineering. 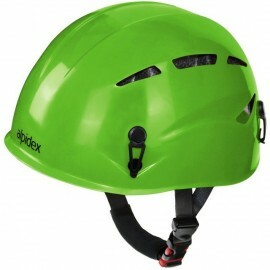 That the climbing helmet is universally tunable, it also fits perfectly for rental in crags. The climbing helmet is made out of a robust hard outer shell out of ABS and a comfortable EPS-inner shell. 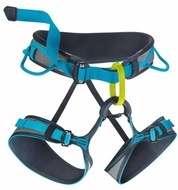 Through the padded chin straps, the ARGALI is also comfortable to wear.